You may have heard us praise The Wolfman's Hammer, a wonderful indie movie that I've offered as an antidote to more than one movie we've watched for the podcast. 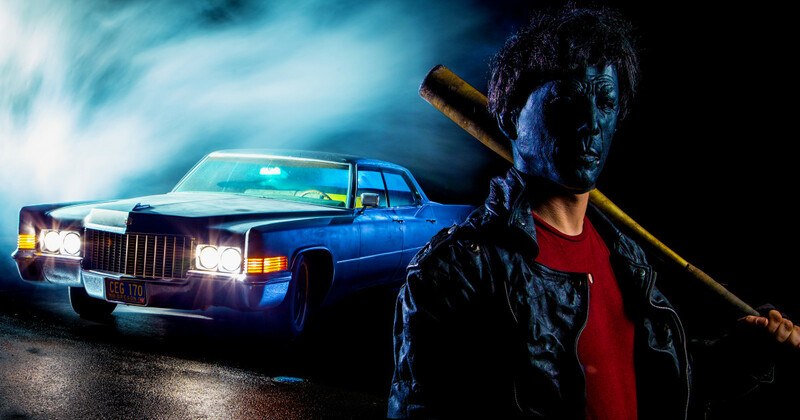 The director Brad Elmore has shot a new film, BOOGEYMAN POP, and he's seeking some completion funds to get the film through post-production. Please consider supporting this project. I've read the script. You'll love it.